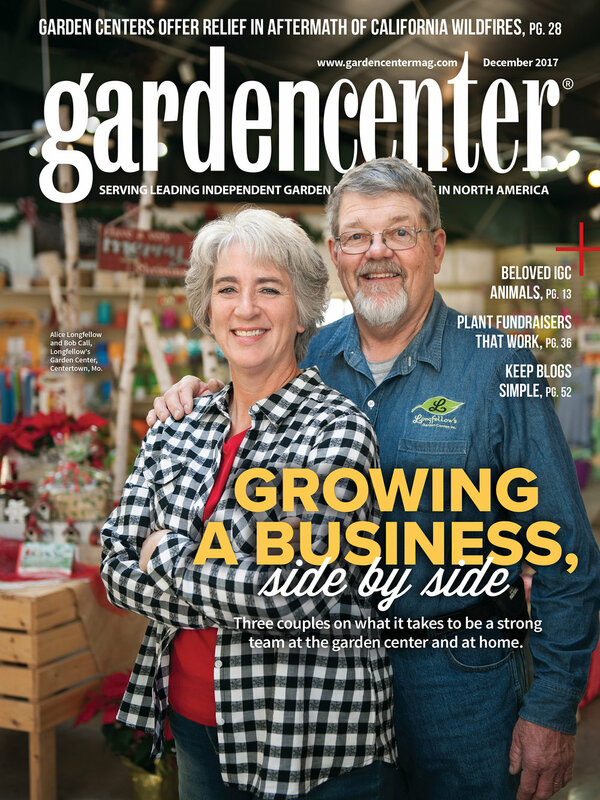 Here's a peek at some recent editorial work I took onboard for Garden Center Magazine based out of Valley View Ohio. Just south of Cleveland. 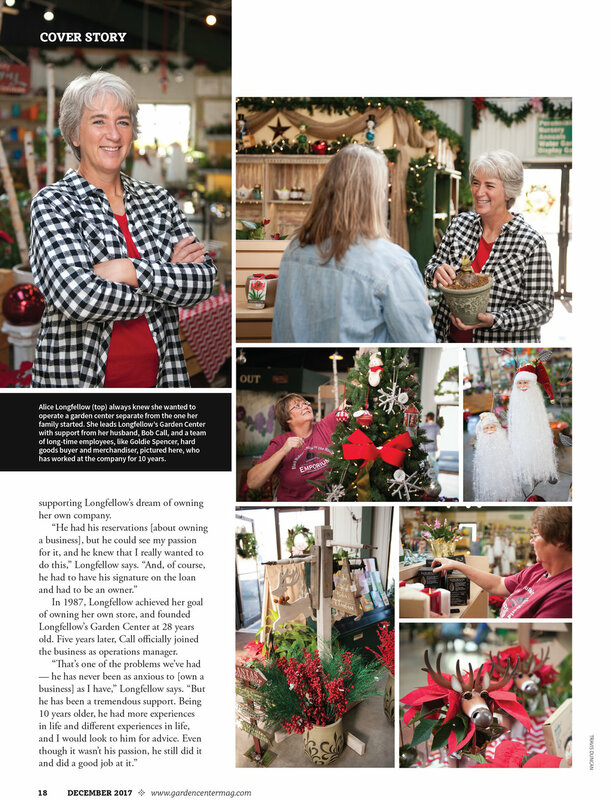 Under the amazing and wonderful Stephanie Antal, our art director over at the Garden Center Magazine, I believe we came away with some really nice imagery and a great story on the Longfellow's Garden Center. Alice Longfellow, our subject, and owner of Longfellow's along with her husband Bob could not have been more pleasant to work with. I shot a lot of "shallow depth of field" type images which is very unusual for me, but I'm happy with the result and most importantly the magazine is happy as well.